Mr. Chris Merritt has been a Senior Designer with Amphion Analytical Engineering, P.A. since 2012. He has experience in façade repair, new and existing building construction, and nondestructive testing since 2001. Mr. Merritt is experienced in exterior and interior up-fits and base building projects, including shop drawing review, code summary review, project meetings, engineering coordination, and site inspections during construction. Through the years, he has been involved in numerous projects and provided assistance across an array of different industries, such as residential, health care facilities, banking, retail, and commercial. 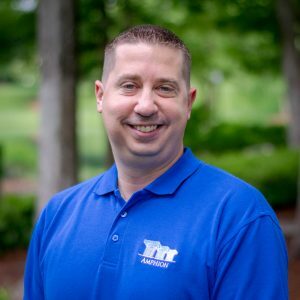 Mr. Merritt is certified as an ASNT Level II Technician in magnetic particle testing, liquid penetrant testing, and ultrasonic testing methods.